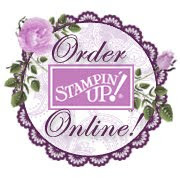 If you ever need a quick kit...here is the All Dolled Up Kit from Stampin' Up!. It's only $15.95 and you can order it HERE (item #133913). Place the stamp rubber side up and ink with the Soft Suede Classic Stampin’ Spot. *Adhesive and clear block not included. 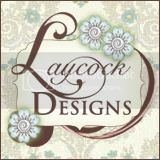 If you order 2 or more, I will send you the Boutique Boxes Kit Plus.